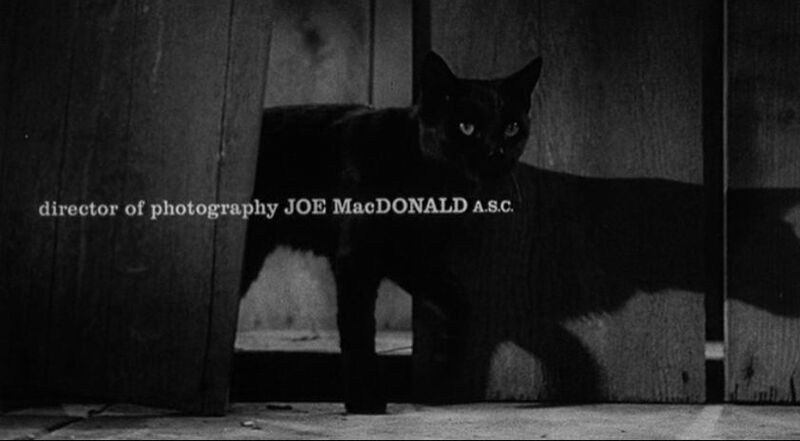 The black cat in Saul Bass‘s credit sequence for Edward Dmytryk’s film is one of the most famous cats in the movies, and rightly so. The puss emerges from a pipe and stalks the block to Elmer Bernstein’s jazzy orchestral score before getting into a scrap with a white cat, which it trounces. Between the opening and closing credits, there’s a preposterous miscast Depression-era melodrama starring Laurence Harvey as a Texan called “Dove Linkhorn” who tracks down his lost love (played by Capucine, whom Harvey declared was “like kissing the side of a beer bottle”) in a New Orleans bordello called The Doll House run by Barbara Stanwyck as a lesbian brothel madam whose husband has no legs. Jane Fonda plays an underage tart called “Kitty Twist”. Which, I think we all agree, is a splendid name. 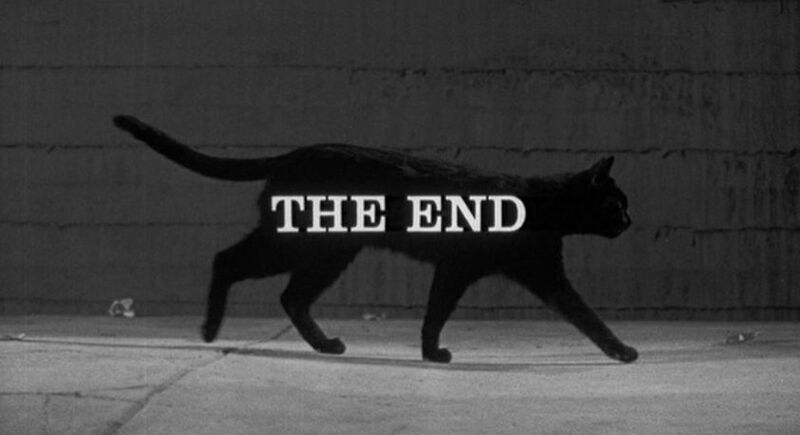 But at the end of the film, the cat reappears – hurrah! – and walks over a discarded newspaper revealing the fates of the surviving characters before stalking off down the street again. 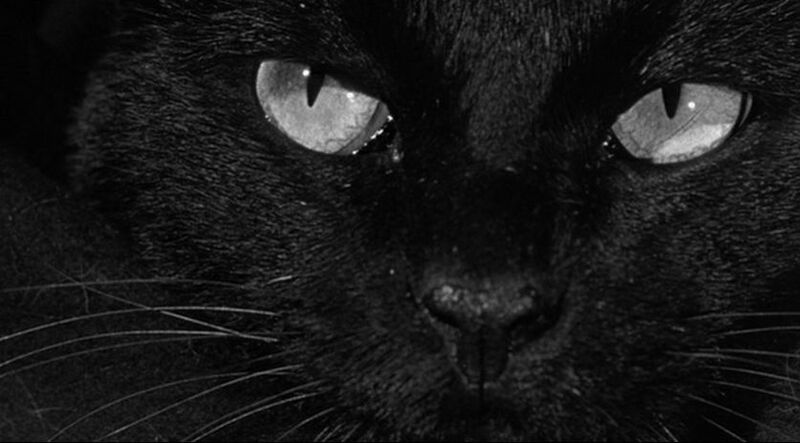 This entry was posted in Black Cat, Cataphor, Catscallion and tagged Walk on the Wild Side. Bookmark the permalink.